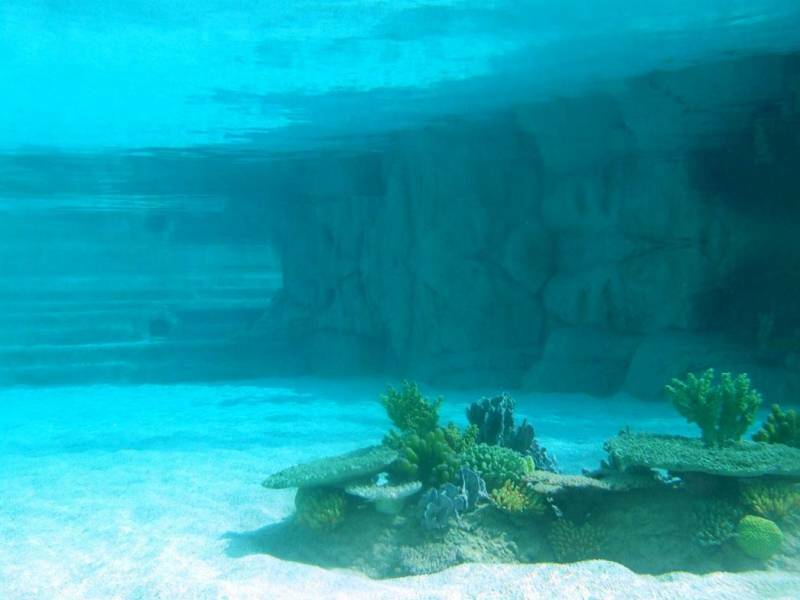 The Safisa Swim Reef is a 1.7 million litre multi fish species / human interaction aquarium completed in 2006. AES was commissioned by ICM/AAT to design the LSS, supervise the installation, commission the system and train staff in its operation. 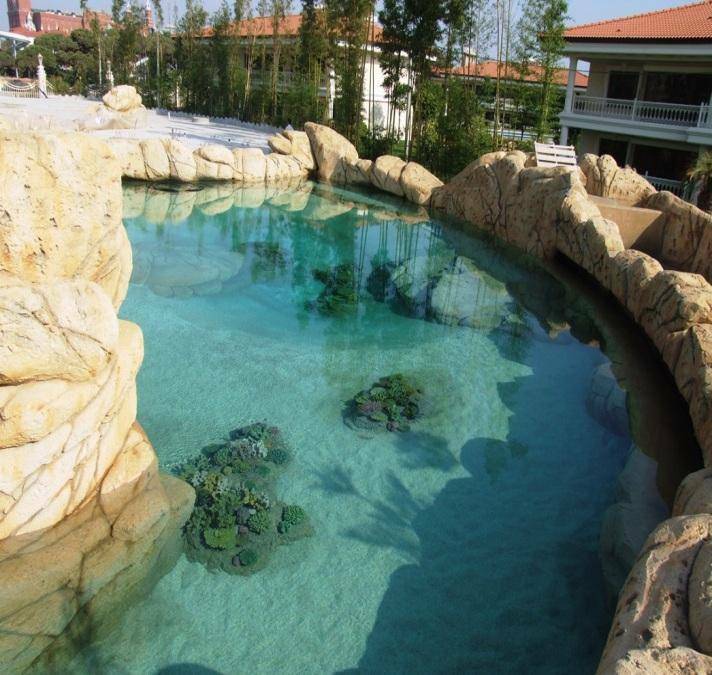 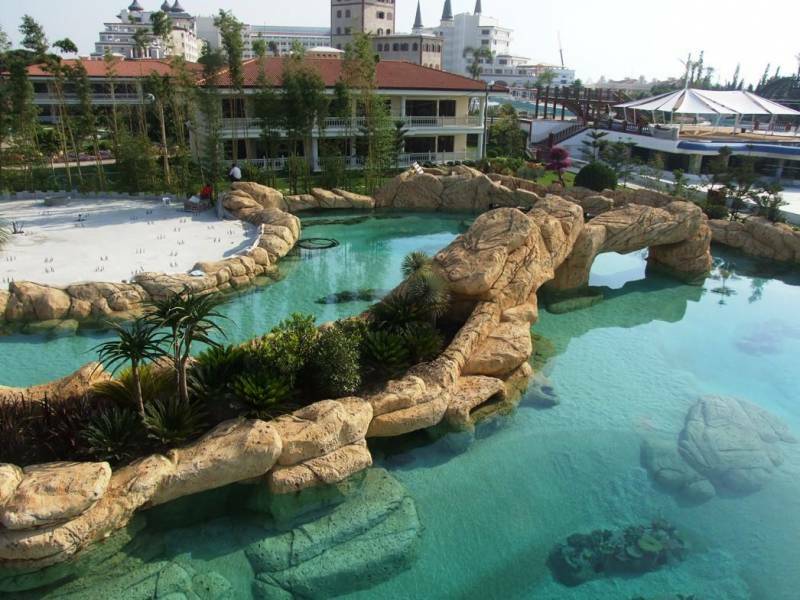 AES was responsible for designing much of the LSS equipment used for this aquarium. 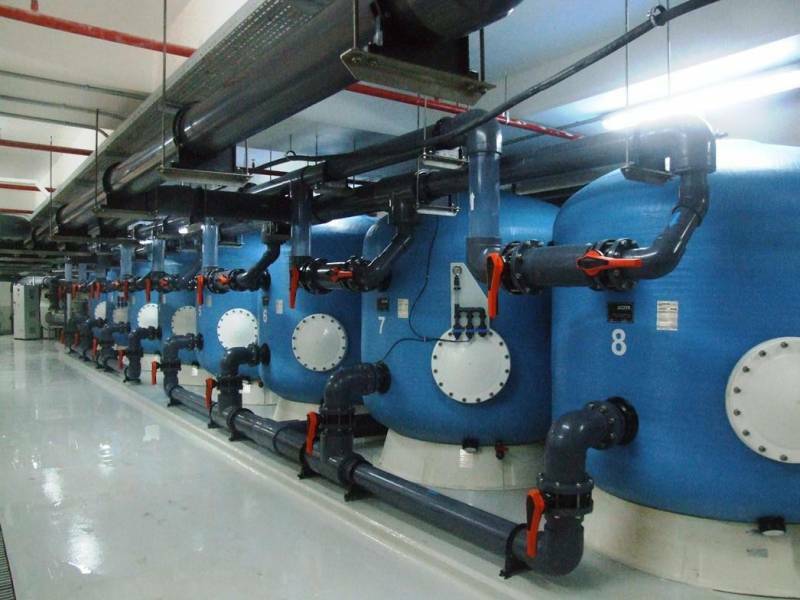 These foam fractionators were designed by AES and built under the supervision of AES.